Swiss International Air Lines Ltd. has became the world’s first certified ‘allergy-friendly’ airline, by meeting the allergy-minimization criteria of the European Center for Allergy Research Foundation (ECARF). SWISS, which is owned by the Lufthansa Group, teamed up with ECARF in an effort to offer its passengers an individualized service product for travelers with allergies. 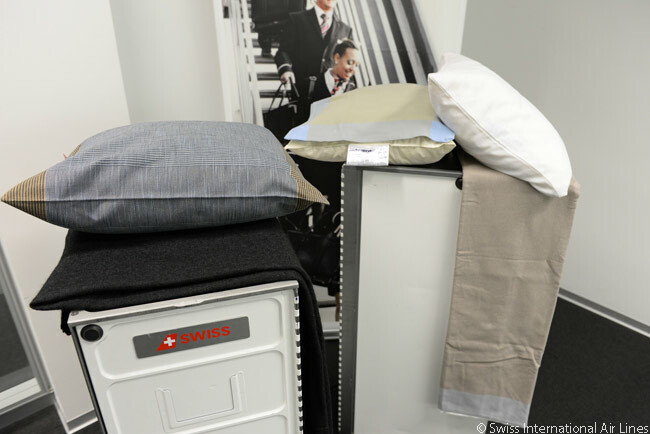 Starting in May, SWISS will introduce ground and in-flight products designed to make the air travel experience more comfortable for allergy sufferers. These innovations will include new alternative (lactose- and gluten-free) food and drinks, along with cabin-interior changes. 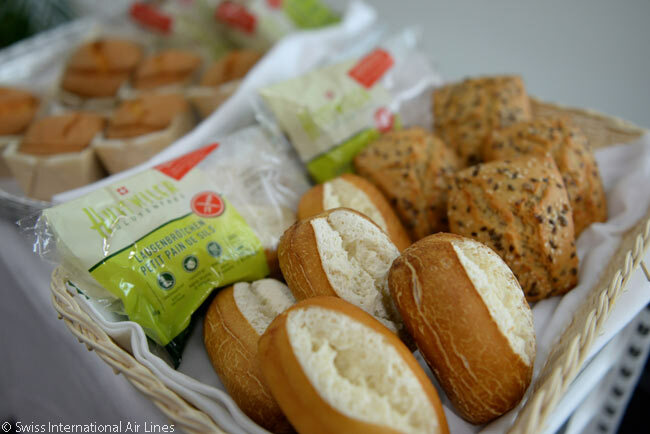 New on all SWISS flights will be lactose- and gluten- free food and beverage alternatives. Examples to become standard on SWISS flights are lactose-free coffee cream and a lactose-free version of the SWISS chocolate bar. Depending on the length of the flight, SWISS passengers with allergies or other intolerances may also request special snacks (candy bars, yoghurt or cakes) for allergy sufferers. Allergy sufferers will be able to order special meals tailored to their needs in all seating classes on long-haul services and in Business Class within Europe up to 24 hours before their scheduled departure. 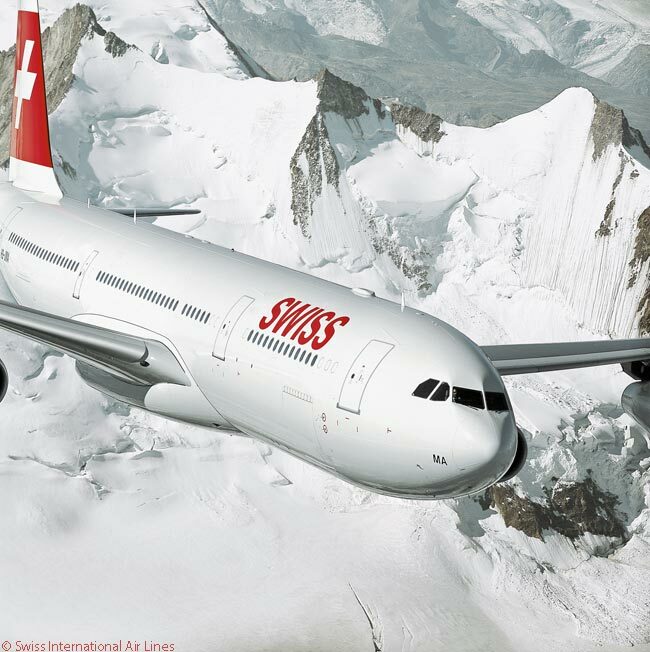 From the U.S., SWISS offers long-haul, three-class flights to Switzerland from Boston, Chicago, New York, Newark, Miami, Los Angeles and San Francisco. SWISS is making changes to its cabins too. First and Business Class passengers will be offered pillows stuffed with synthetic materials as an alternative to down-filled pillows. SWISS is also ceasing its use in the cabin of decorative flowers and air fresheners that might cause nose and throat irritations. On-board toilets will now feature soaps that are particularly gentle on the skin. “The numbers of people suffering from allergies have been increasing throughout the industrialized world for several years now,” says Professor Torsten Zuberbier, the director of Berlin-based ECARF. Swiss International Air Lines is the first airline in the world to meet the ECARF criteria for ‘allergy-friendly’ airlines. As a result, SWISS can now place the ECARF seal of approval on its service product range. The European Center for Allergy Research Foundation has been bestowing its quality seal of approval on products and services that pay due and full regard to the needs of allergy sufferers since 2006. Some 1,200 such approvals have been awarded to date, and the ECARF quality seal is now available in 12 different languages. ECARF, a charitable foundation, was established at Berlin’s Charité University Hospital in 2003, with the aim of engineering a change in the perceptions of allergies and an improvement in their treatment both within Europe and beyond. The ECARF foundation is administrated by the Stifterverband für die Deutsche Wissenschaft (Association of Foundations for the German Sciences), and is committed to helping to secure a better and simpler life for allergy sufferers. Swiss International Air Lines’ ECARF certification was awarded in collaboration with the Service Allergie Suisse of the aha! Allergiezentrum Schweiz foundation. Aha! Allergiezentrum Schweiz has been working within Switzerland for years to improve the lives of those suffering from allergies and other intolerances.